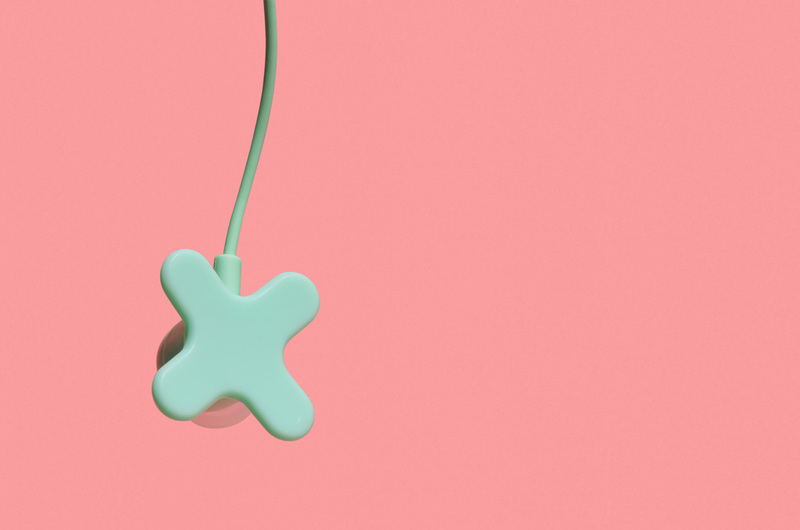 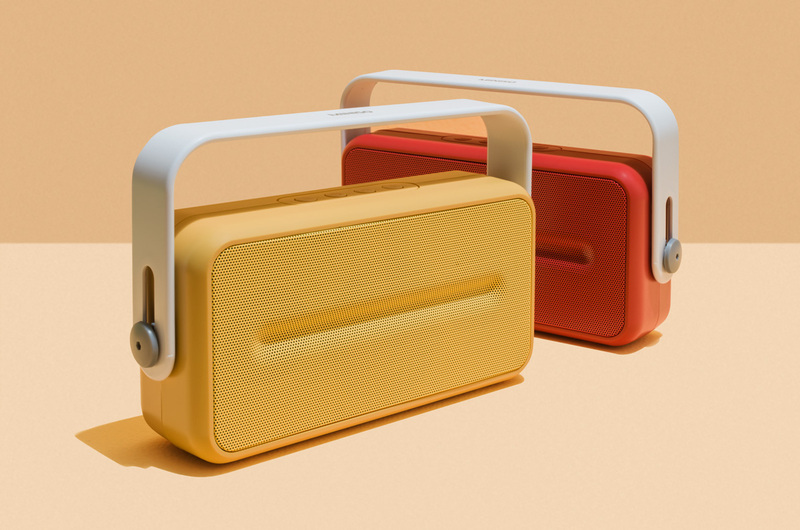 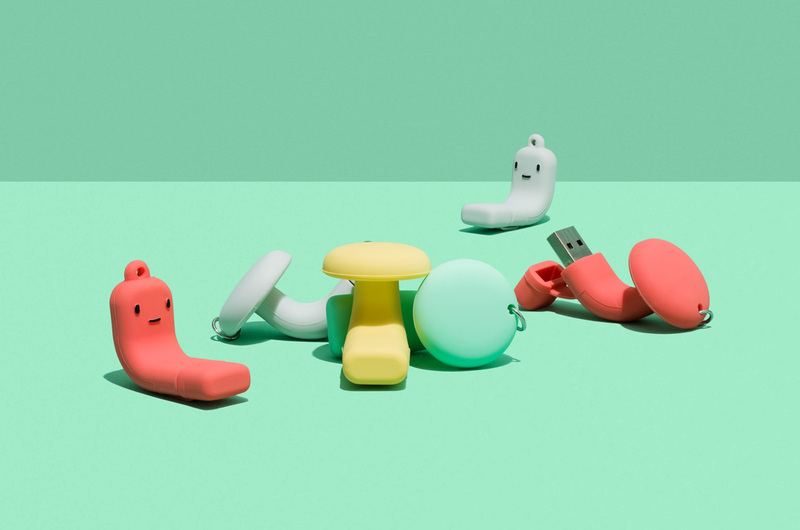 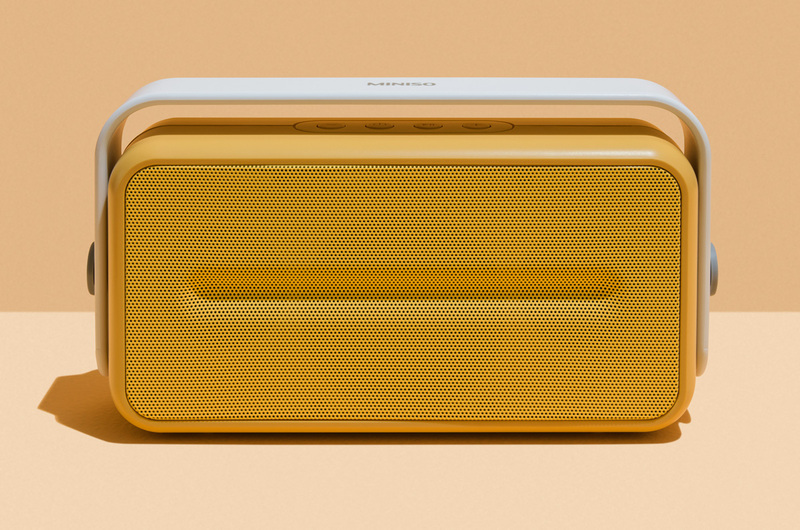 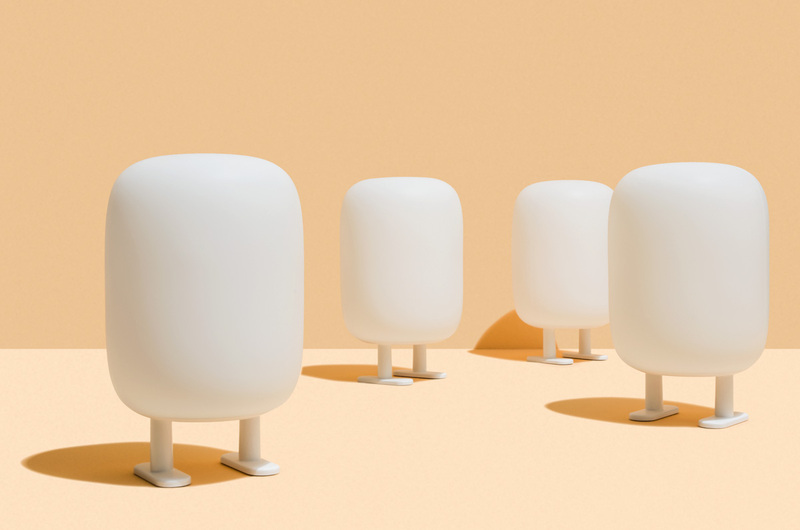 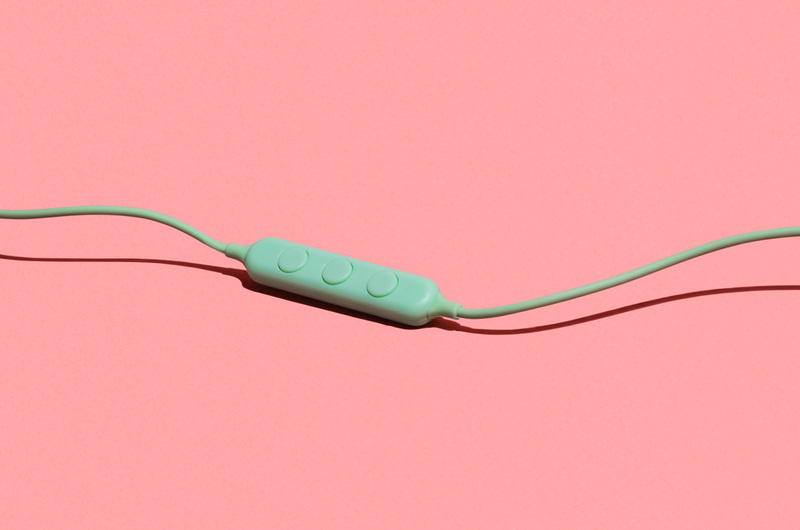 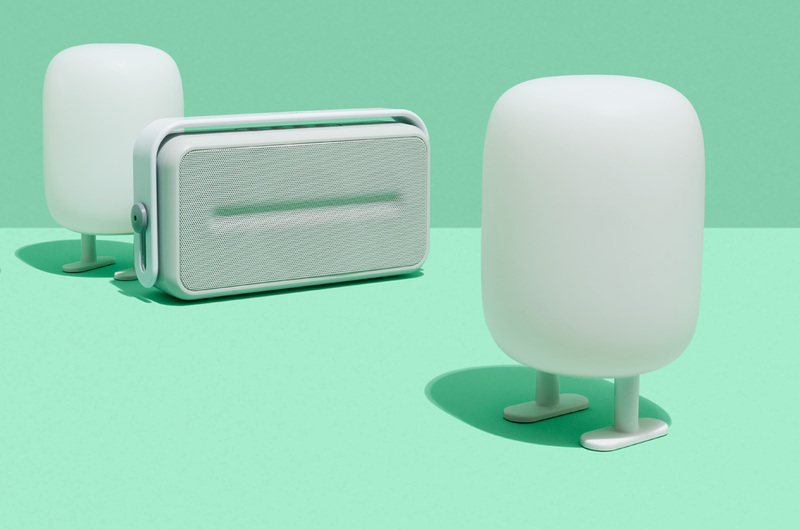 A collaboration between Norwegian design studio Permafrost and Japanese brand MINISO resulted in a range of electronic devices that are cute, cartoonish and functional. 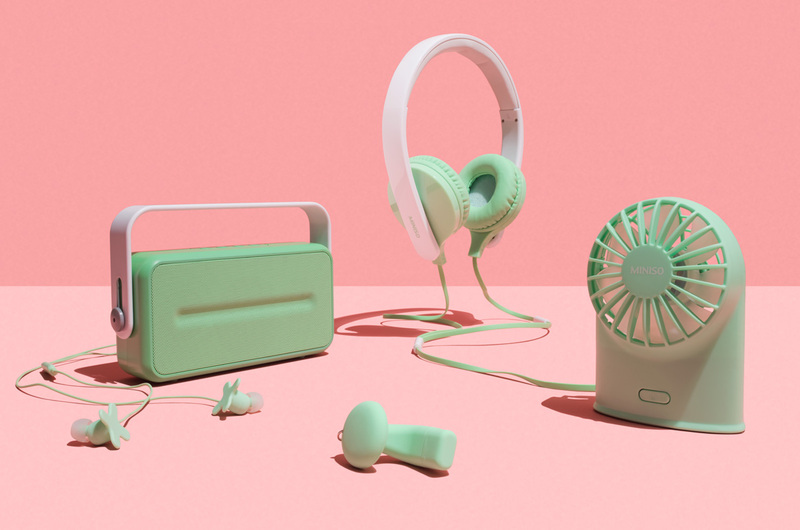 Included in the range of gadgetry are USB keys, lamps, mini electric fans, earphones and bluetooth speakers. 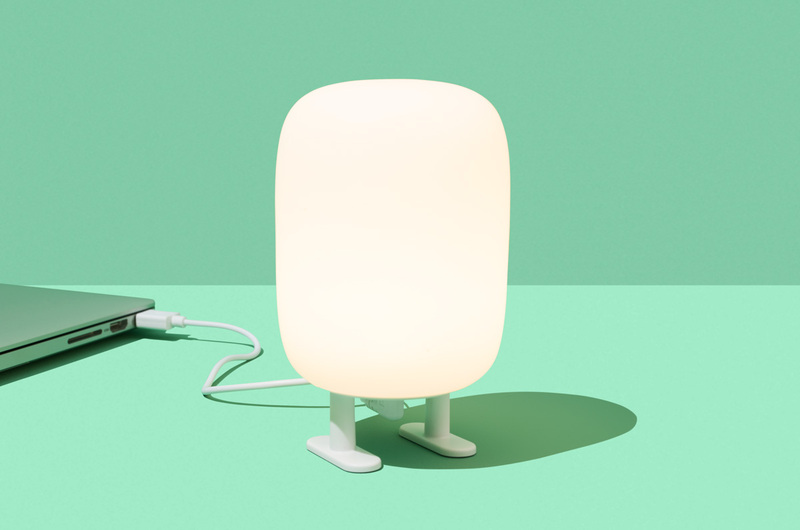 Coming in soothing pastel colours, they are available in MINISO outlets across Asia.